Salt Lake City police arrested three people in connection with the death of a real estate agent and father of four young children who was shot and killed while trying to evict tenants from an apartment he was managing. David Stokoe, 40, of local brokerage RANLife, was found dead around 11 p.m. on Friday inside a Salt Lake City apartment, local outlets report. 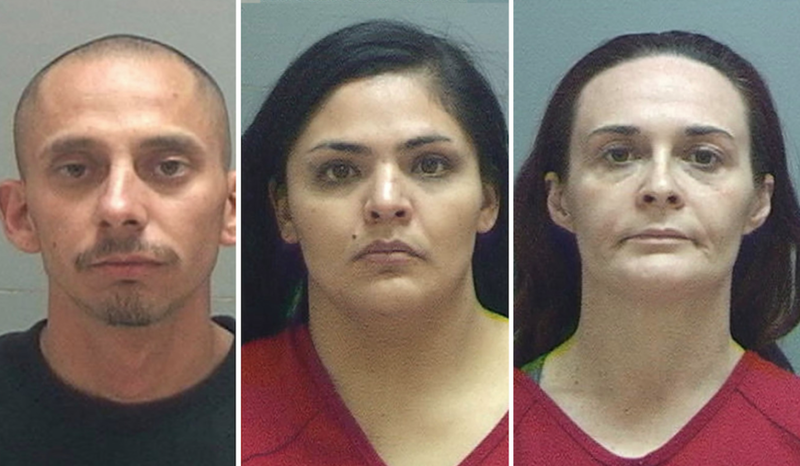 By Saturday, Utah’s SWAT team had arrested Manuel Velasquez, 31, Jessica Reese, 38, and Diana Hernandez, 30, in connection with his death. Stokoe’s mother, Diane, and his half-brother Dean Belov dispute that Stokoe was the one who instigated the fight. Manuel Velasquez, Diana Hernandez, & Jessica Reese. Salt Lake County Jail. After Stokoe’s death, Reese, Velasquez and their friend, Hernandez, also allegedly hid the body in a crawl space within the apartment. Velasquez has been charged with murder and obstruction of justice, as well as possession of a firearm by a restricted person and a felony-level discharge of a firearm offense. Reese and Hernandez were arrested on charges of obstruction of justice. The investigation surrounding the details of Stokoe’s death is still ongoing. Tracey Hawkins, an expert specializing in real estate safety, said that many real estate agents don’t even know that the U.S. Department of Labor considers their job a “high-risk occupation” due to the dangers that come with entering properties and dealing with tenants and buyers of all backgrounds. As a result, Hawkins recommends that agents always take the pre-emptive steps of screening people and not hesitating to reach out to the police at the slightest risk of danger. “Leasing agents and property managers should not hesitate to enlist the help of local police departments when they anticipate issues when evicting problem tenants, collecting past due rent or responding to disturbance calls,” Hawkins told Inman in an email. Stokoe, of South Jordan, Utah, worked as a real estate agent and had four children. Friends and family remembered him as charismatic, driven and goal-oriented. Stokoe’s friends and family will gather for a vigil in his memory at 5:30 p.m. on Monday at 9272 South 700 East in Sandy, Utah. 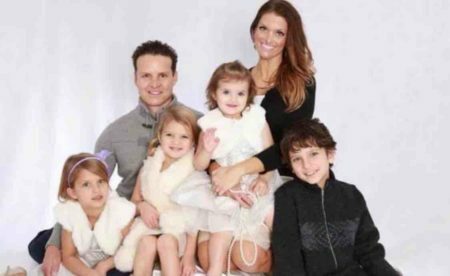 Colleagues have also started a GoFundMe page to support Stokoe’s wife Nikki and their four children. 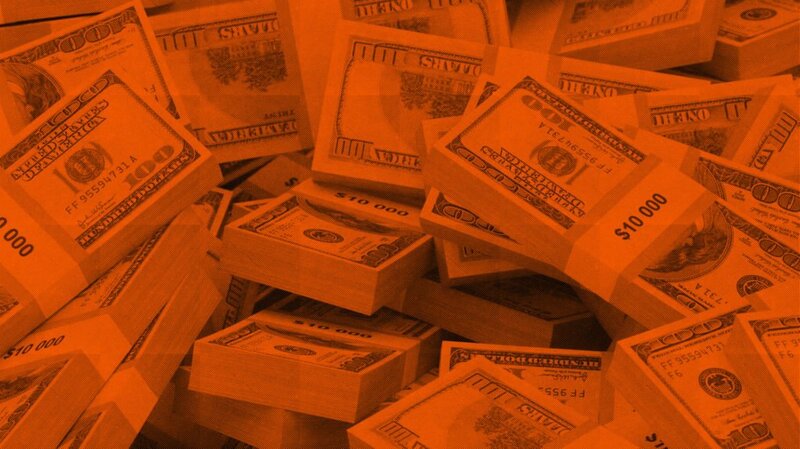 As of Monday afternoon, people had donated nearly $65,000 to the family.